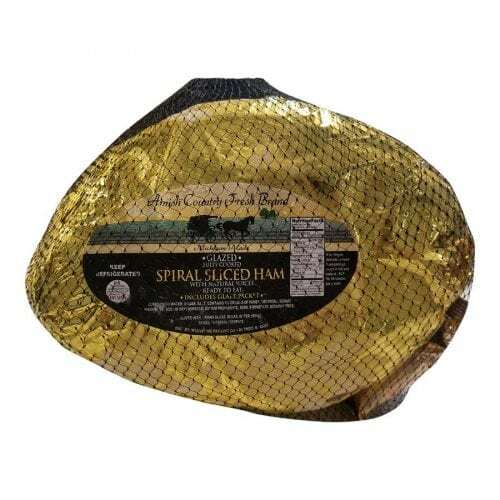 Smithfield Fine Meats – Wholesome Foods, Inc.
Smithfield Ham Products (originally known as Esskay Silver Label hams) have been a holiday tradition for years and years. Anyone would be proud to receive one of these holiday favorites! 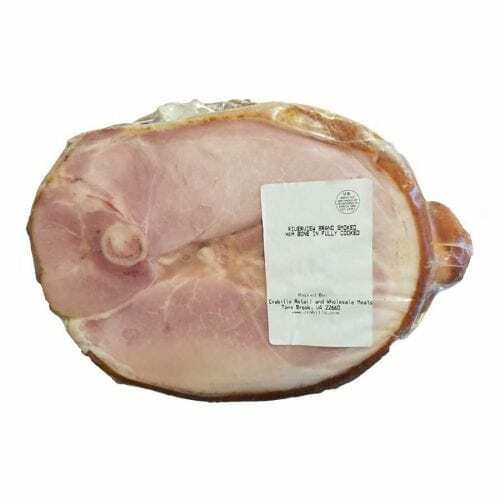 Crabill’s(aka Esskay Silver Label) Half Ham – 11-13# average weight per piece – Half Bone-In Smoked Ham Fully Cooked – Just heat and serve! 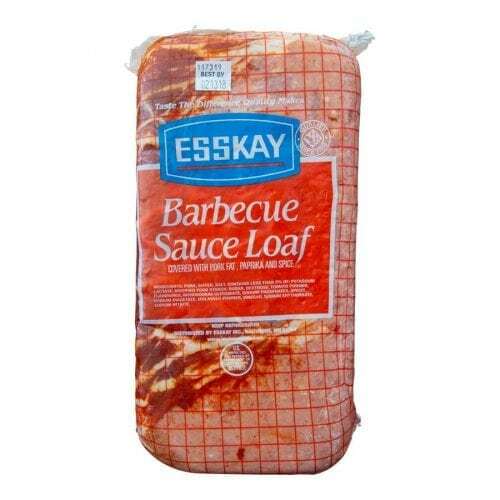 Crabill’s Whole (aka Esskay Silver Label ) Ham – 20-23# average weight per piece – Whole Bone-In Smoked Ham Fully Cooked – Just heat and serve! 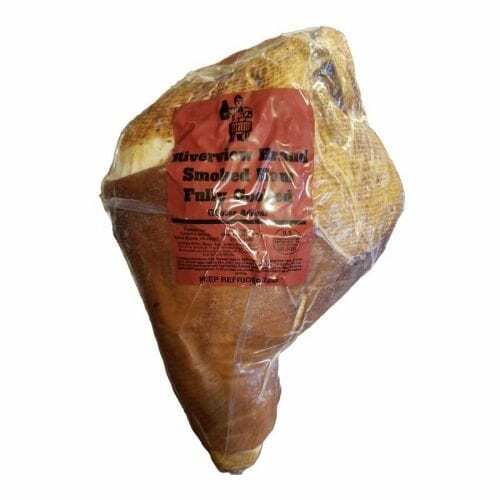 Esskay Briggs Hot Half Smokes – 6lb. Box – Fully Cooked – Just Heat and Serve! 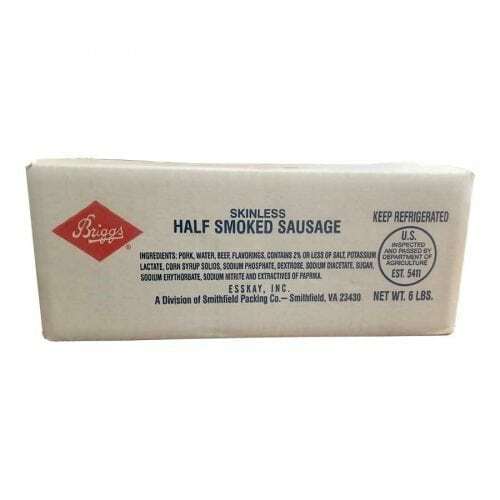 Esskay Briggs Mild Half Smokes – 6lb. 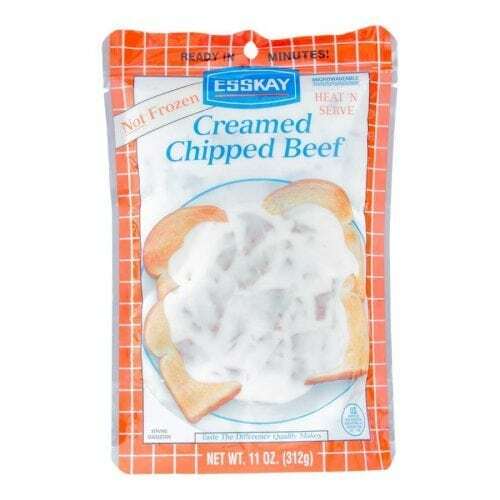 Box – Fully Cooked – Just Heat and Serve! 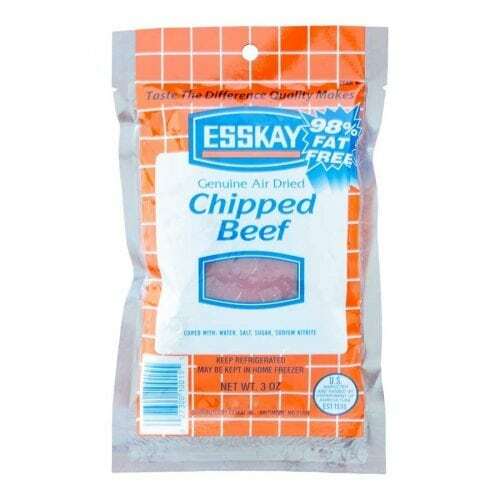 Esskay Chip Beef 24-3oz Packages in 4.5LB Box – Fully Cooked – Just Heat and Serve! 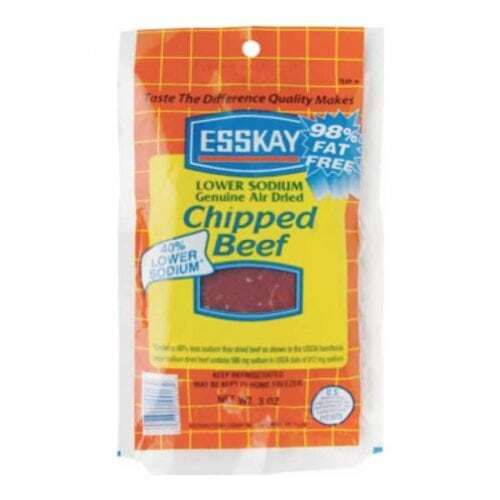 Esskay Low Sodium Chip Beef – 24-3oz Packages in 4.5LB Box – Fully Cooked – Just Heat and Serve! 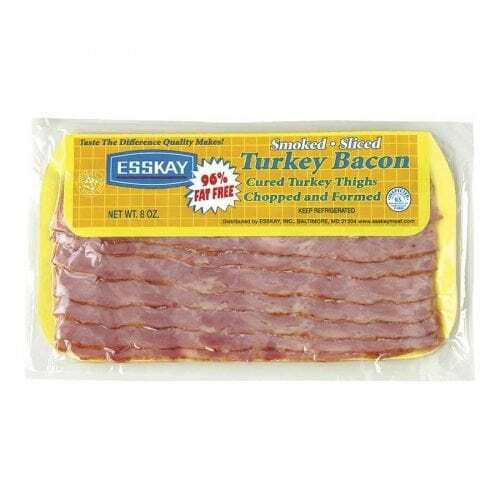 Esskay Turkey Bacon – 20 – 8oz. 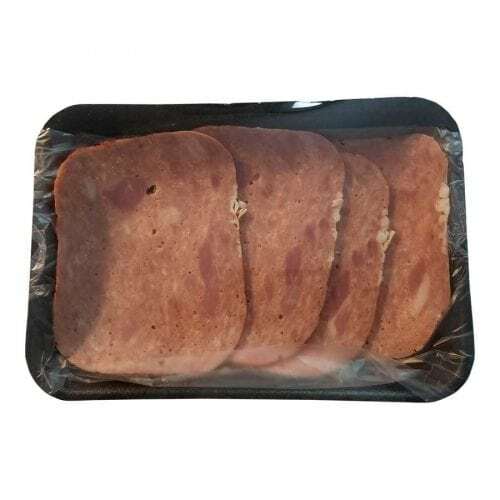 Packages – Smoked-Sliced.